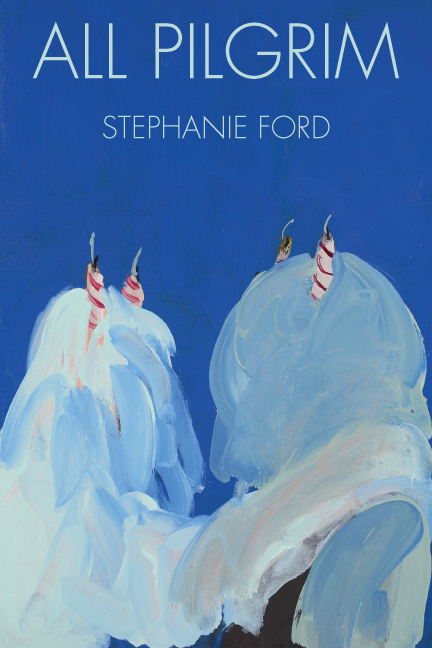 All Pilgrim by Stephanie Ford is a finalist for the 2016 Colorado Book Award in Poetry. All Pilgrim charts our vanishing into the modern landscape, mapping both the terror and the ecstatic vision of belonging to the world. Tuned to the intermingling of peril, banality, and beauty, each poem could be thought of as a way station: a site not for reverence or relief, but for seeing and pondering the dilemmas in which we find ourselves living. Restless in its search for illumination, the voice in these poems is at turns mordant, vulnerable, and rapturous—hungry for something to sing about, but unable to ignore the signs of crisis. The moon doesn't snuff itself out. Does hover, tethered, over fallout shelters. over the sea's flaying mirror. a brain slice under plate glass? calls you saved, and who will tell her. 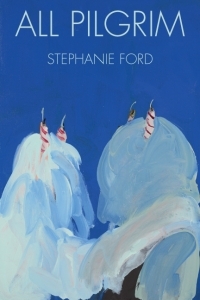 "The finest poems in this collection do not attempt to resolve hurtful beauty, yet this work always, always seeks it." Read the full review.